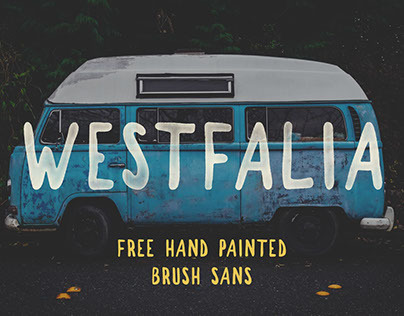 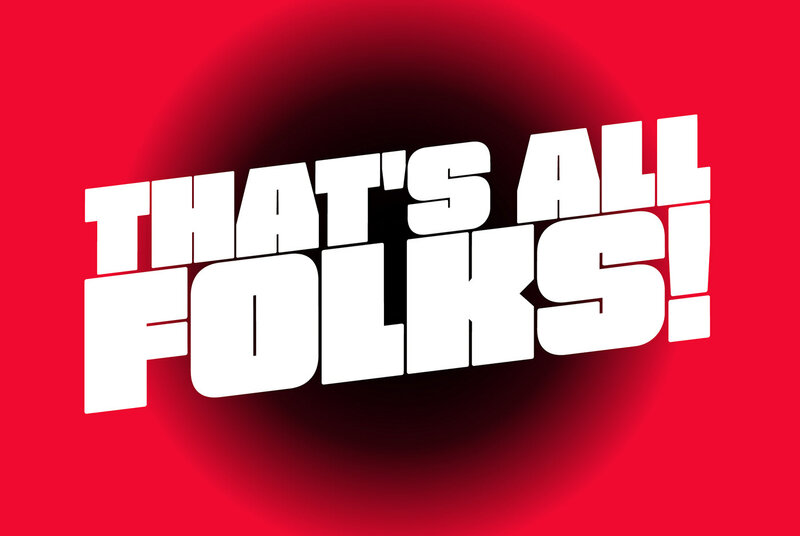 Free Fat Font was created by Thom Niessink, and is exactly what you'd expect. 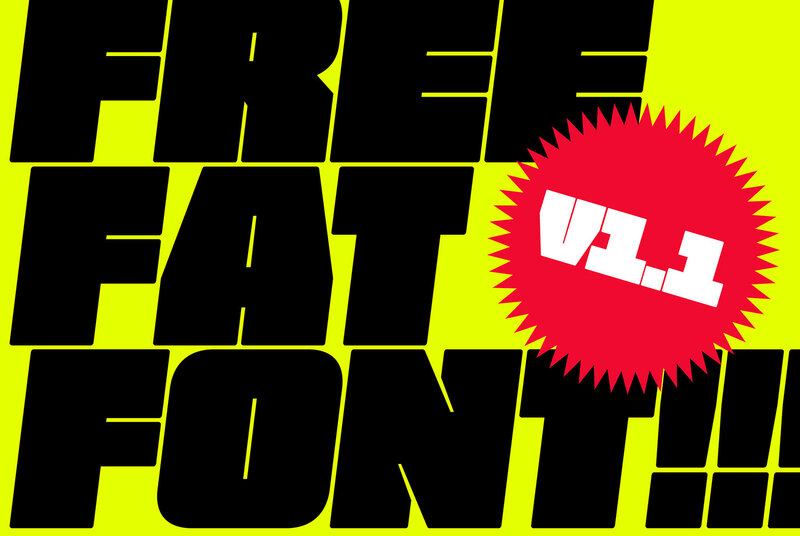 It's Fat and it's free. 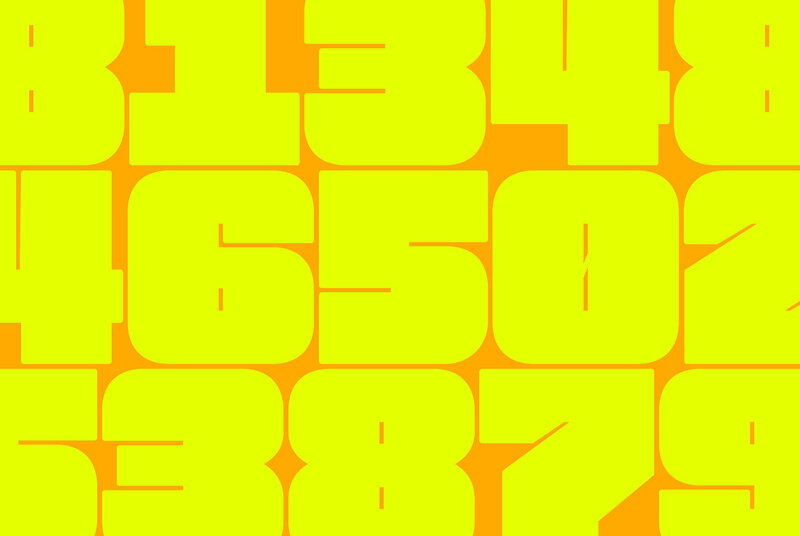 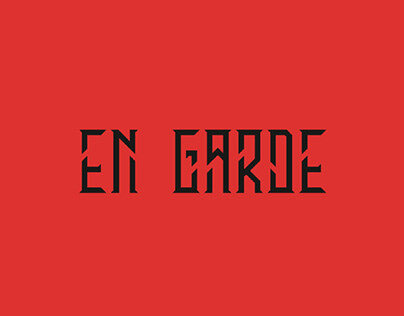 This font has an extremely heavy weight and many unique characters. 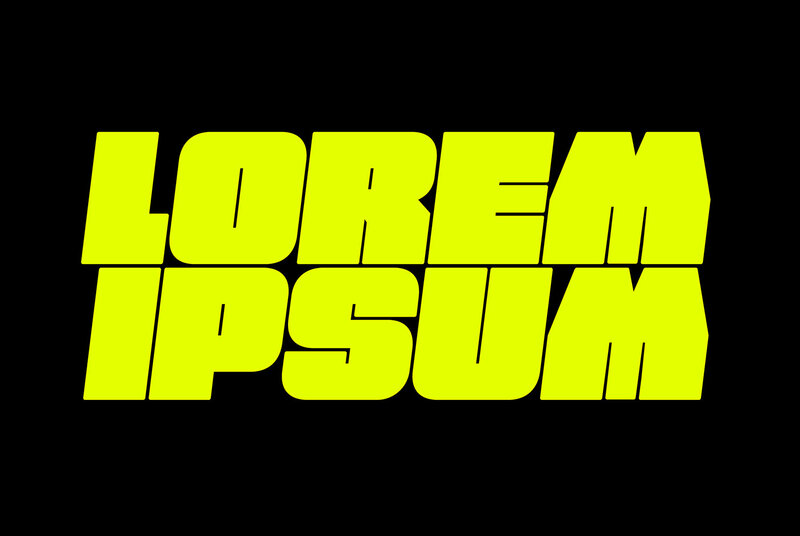 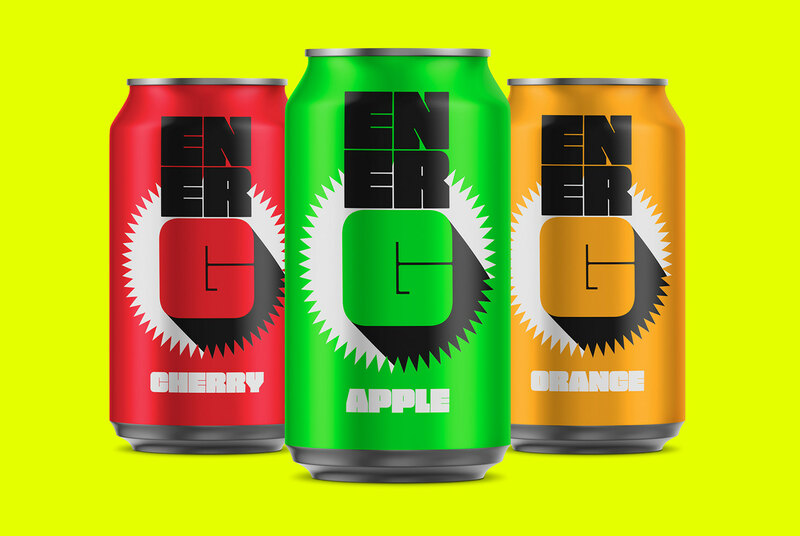 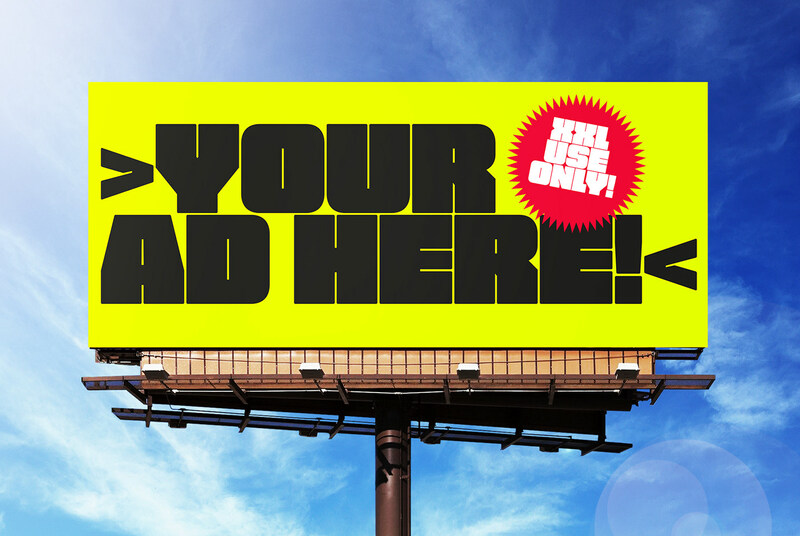 Perfect for big titles, advertising, labelling, packaging and anything that needs a big impactful typeface. 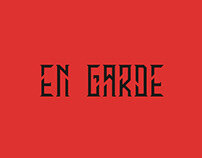 It also features multilingual characters for increased usability. 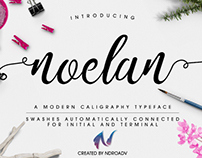 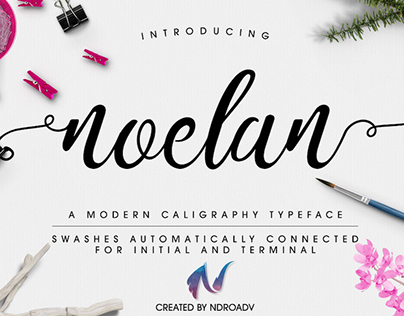 As an update, this free font now features a Slanted version as well as webfonts for both versions! 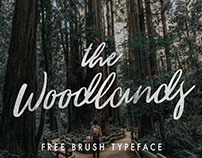 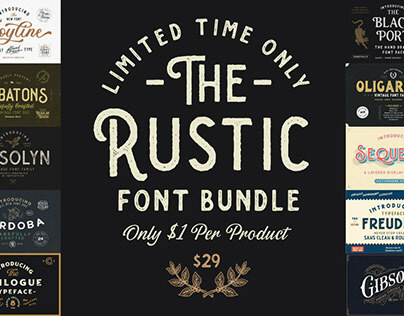 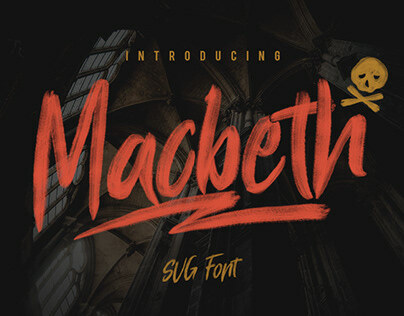 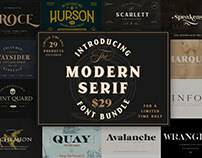 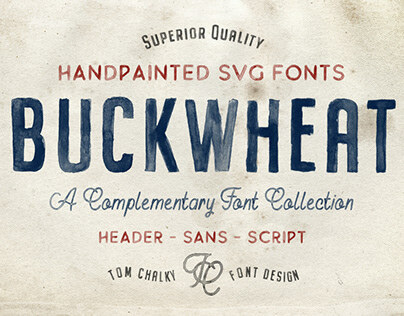 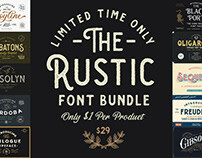 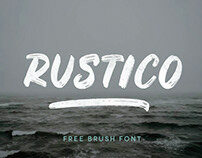 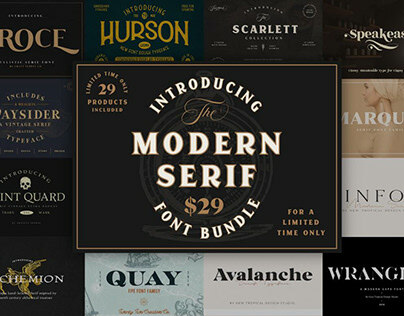 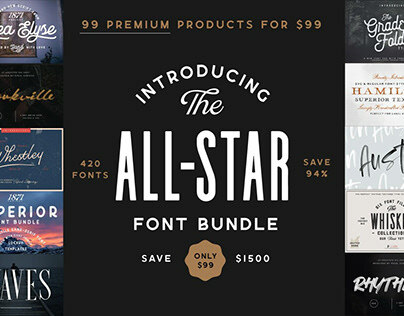 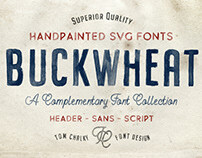 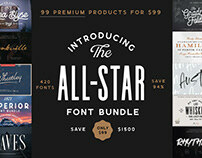 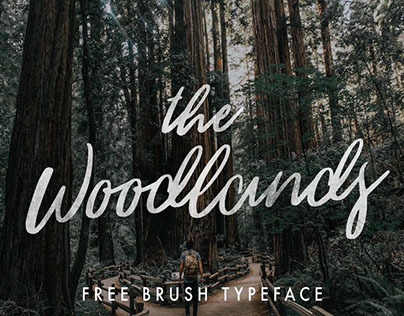 THE RUSTIC FONT BUNDLE - LIMITED TIME ONLY!